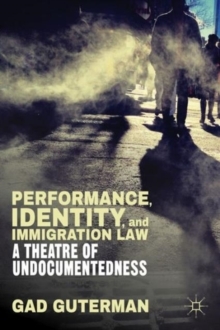 How has contemporary American theatre presented so-called undocumented immigrants? 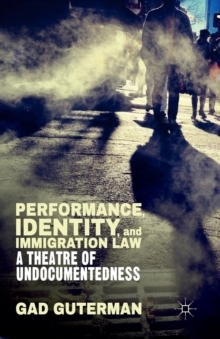 Placing theatre artists and their work within a context of on-going debate, Guterman shows how theatre fills an essential role in a critical conversation by exploring the powerful ways in which legal labels affect and change us. Pages: 236 pages, VIII, 236 p.